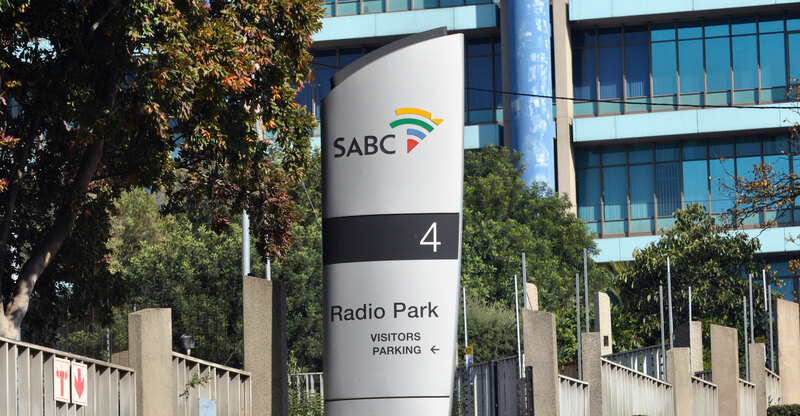 The SABC has slammed remarks by ANC secretary general Ace Magashule on Friday evening that the ruling party would not “allow” retrenchments at the public broadcaster. SABC News reported on Saturday that Magashule said at the Winnie Madikizela-Mandela memorial lecture in Polokwane that the ANC had “taken a decision” not to “allow any retrenchments” in state-owned enterprises, including the SABC. “We should not allow people to be retrenched,” he said. The public broadcaster’s board wasted no time in reminding Magashule that the ANC is not entitled to meddle in its affairs. “The SABC board notes with concern the recent reported statement by … Magashule, where he indicated that the ANC had made a decision not to ‘allow’ the section 189 process currently underway at the SABC,” it said. It said that “no person, organisation or entity is permitted to interfere with how the SABC board exercises its power in terms of section 13(11) of the Broadcasting Act”. TechCentral reported on Thursday that the cash-strapped broadcaster had begun engaging with organised labour with a view to reducing the size of its workforce as it looked to reduce costs. CEO Madoda Mxakwe said SABC management has met with the leadership of organised labour to tell them the company is contemplating embarking on a retrenchment programme in terms of section 189 of the Labour Relations Act. The SABC has not said how many people it plans to let go of as part of the retrenchment programme. The corporation’s annual wage bill is R3.1-billion. Liquidity challenges at the public broadcaster have meant it hasn’t been able to pay some creditors on time. The board has blamed its precarious financial position on “years of failures in governance, maladministration and poor decision making”. “The SABC currently has R1.3-billion in debt and an annual salary bill of R3.1-billion,” it said on Saturday. “This is clearly not sustainable for an organisation that generates R7.2-billion in revenue and had financial losses of over R622-million in past financial year.